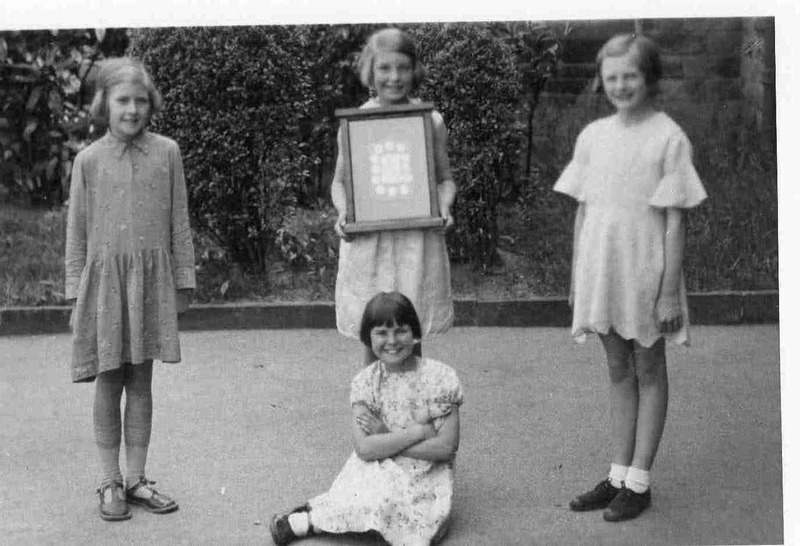 Audrey Hopkinson, Brenda Wade, Elsie Bailey, Hilda Laws (1930s). Photo courtesy of V. Hopkinson. Lovely see our my mam when she was a young girl, myself and my daughter(Hilda’s Grandaughter) looked the same at that age, nothing’s changed a bob hair do. Betty Bright(nee Shimwall) Had a class photograph ,showing my mum with the same hairstyle must have been about the same time. This is the only photo I have ever seen of Mum when she was a young girl Hilda Laws,brilliant!!!! !